AWB-Oregon is working with JOIN, a Portland non-profit organization, to design a facility where homeless people can store their possessions. During AWB's 2014 educational focus on homelessness issues, storage was identified as a critical need for people who want to engage in daily pursuits such as job interviews, personal hygiene, and securing social services. The project team is currently working on several design ideas addressing a variety of installation circumstances (church/host parking lots, vacant city lots, building interior spaces, etc.). Considerations include cost, availability of materials, ease of maintenance, staffing requirements, and aesthetics. 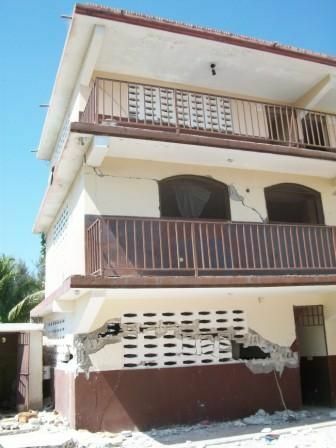 The 2010 earthquake in Haiti damaged thousands of structures, including a classroom building at the Bon Repos Orphanage, located in a suburb of Port-au-Prince. AWB-Oregon is working with The Good Shepherd Church of Boring, Oregon to repair this three-story building and perform a seismic upgrade. The work involves constructing a set of reinforced concrete shear walls to alleviate structural deficiencies, and moving damaged bearing walls to more structurally advantageous locations. 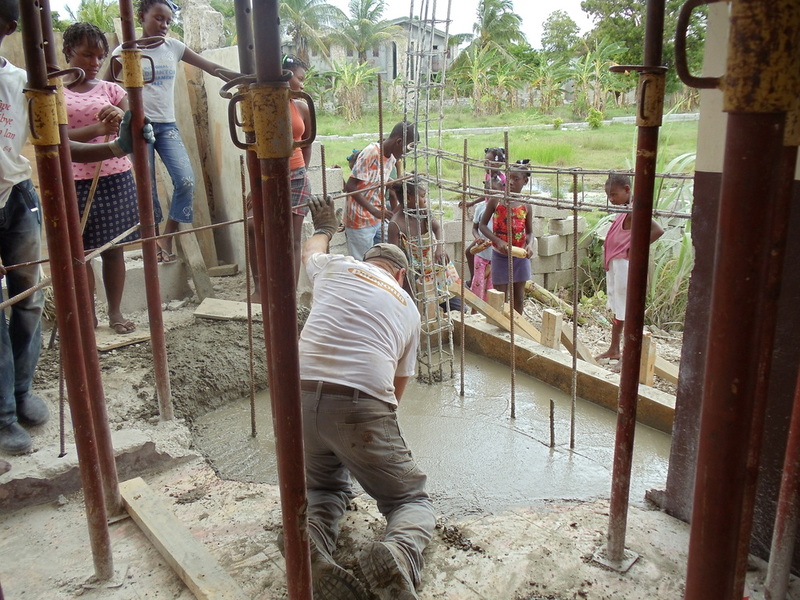 In Spring 2014 an AWB volunteer from KPFF Consulting Engineers traveled to Haiti to work onsite with the Good Shepherd team, and another AWB volunteer trained local workers to lay concrete block. Work on the building's second story will begin in Fall 2014. 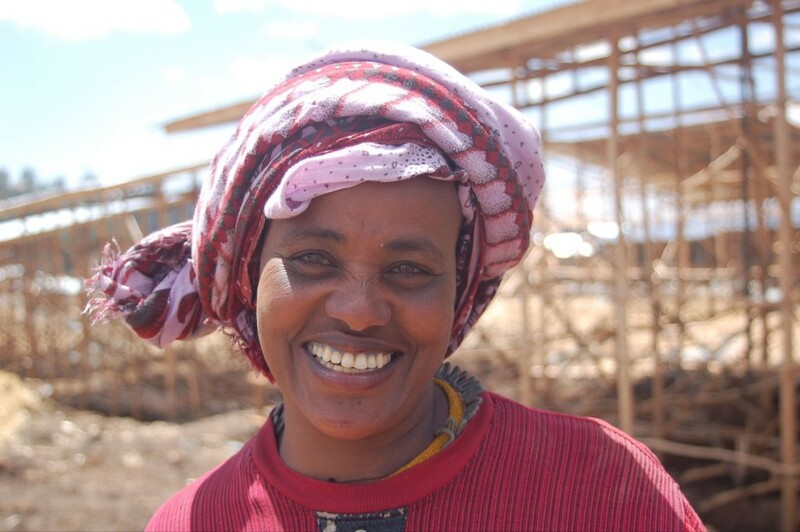 Over the past couple of years, Habitat for Humanity has built more than 700 homes in a town adjacent to the large city of Debre Birhan, Ethiopia, which is northeast of the capital Addis Ababa. This development has resulted in a steep increase in population, which in turn has created a great need for a school building. 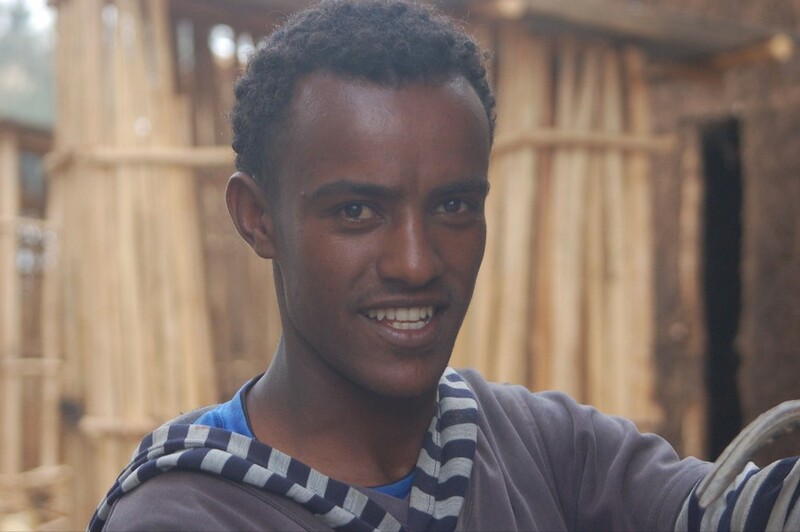 The Community Project, a non-profit organization, and Engineers Without Borders are working with local people to conceptualize and build a K-8 school that will eventually serve up to 1,000 children. The project will also include a meeting center and garden on a 10-acre site to serve the community of 4,000 people. AWB-Oregon has provided hand sketches for the project and EWB volunteers in Ohio and Maine are working on the CAD drawings. 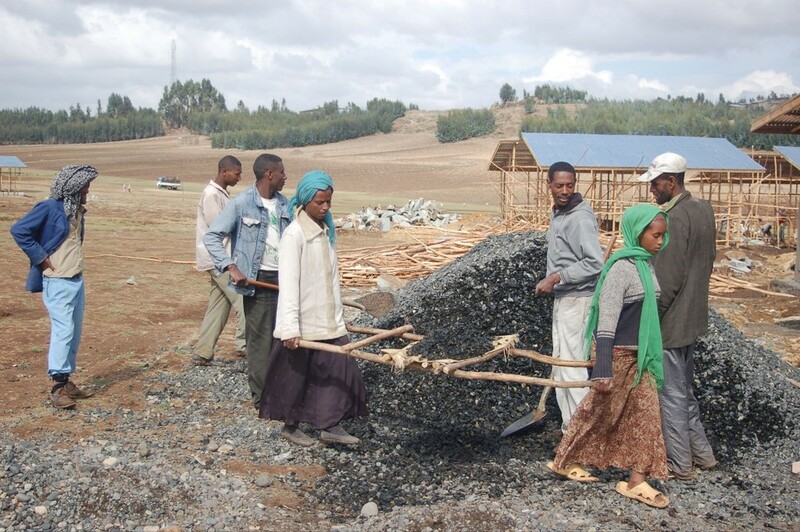 This fall, a group of Engineers Without Borders PSU students will travel to Ethiopia to build latrines for the school and on their return they will fundraise to build the schools. Architects Without Borders – Oregon is helping to design sustainable schools in rural Nepal through a partnership with buildOn, a non-profit dedicated to bringing education to children in the poorest and most remote communities in the world. 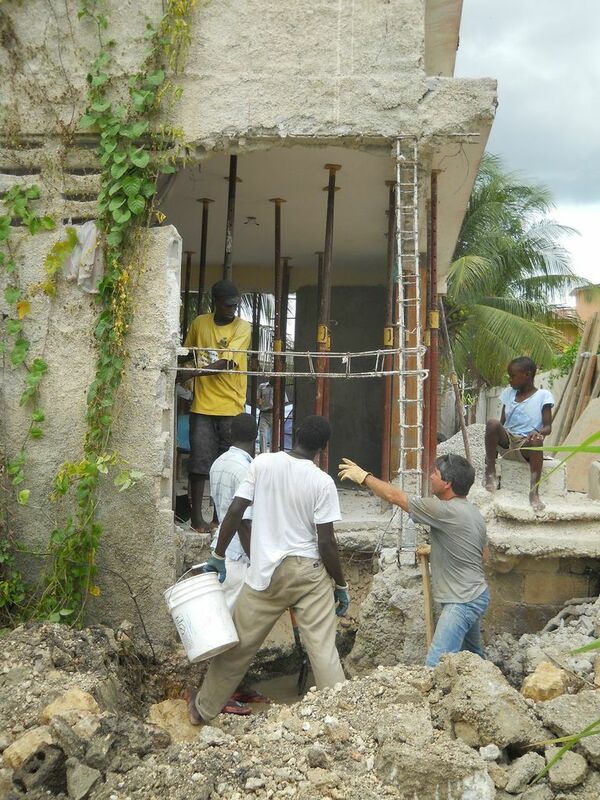 AWB-Oregon has worked with buildOn in the past to redesign a prototype school for Haiti, making the new school more structurally sound, better suited to the climate, and a better learning environment for the students. The success of this past project has led to the current work in Nepal. BuildOn has already constructed 101 schools in Nepal and is working with AWB-Oregon to make the next 100 schools even better. 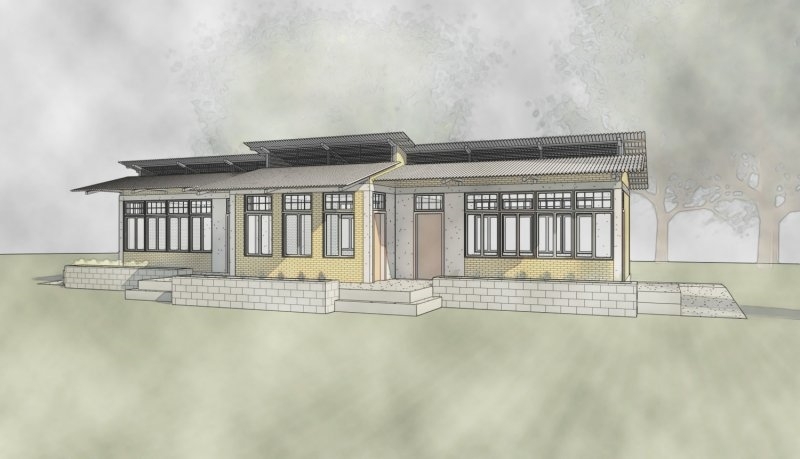 AWB-Oregon’s Nepal design consists of three classrooms, consistent with buildOn's program requirements, and will be constructed of reinforced concrete, masonry, steel joist and uPVC roofing. The new schools in Nepal will begin construction in early 2014. The Minzoto School in Dungu, Democratic Republic of Congo, was destroyed in the devastation inflicted on that country by the Lord’s Resistance Army. Today, the Friends of Minzoto School have partnered with Architects Without Borders - Oregon in their effort to rebuild. The project aims to create new and refurbished classrooms, latrines, and hand washing stations for 537 students and their teachers. Wahkiakum County (population 4,000) in rural Southwest Washington has turned to AWB for help with space and site planning for its Health & Human Services campus. 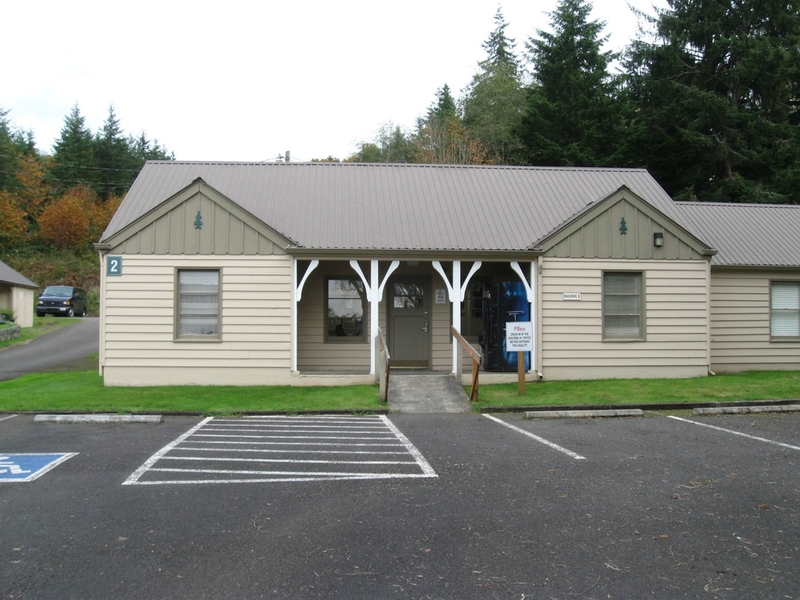 Located in the county seat of Cathlamet, the campus consists of five buildings originally built for the State of Washington Forestry Department. Goals for the reconfigured spaces include grouping staff to support efficient work teams, organizing services for client-friendly delivery, and minimizing construction costs. 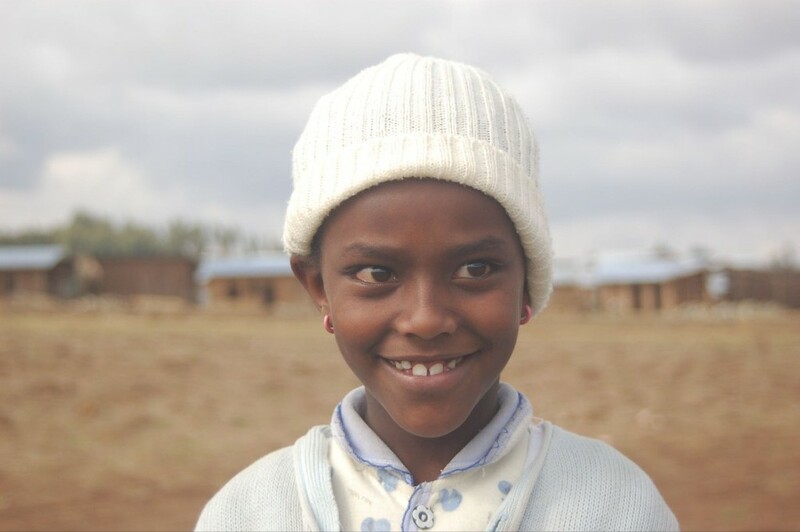 The Red Sweater Project, an Oregon-based non-profit organization, provides accessible, affordable secondary education to rural Tanzanians. 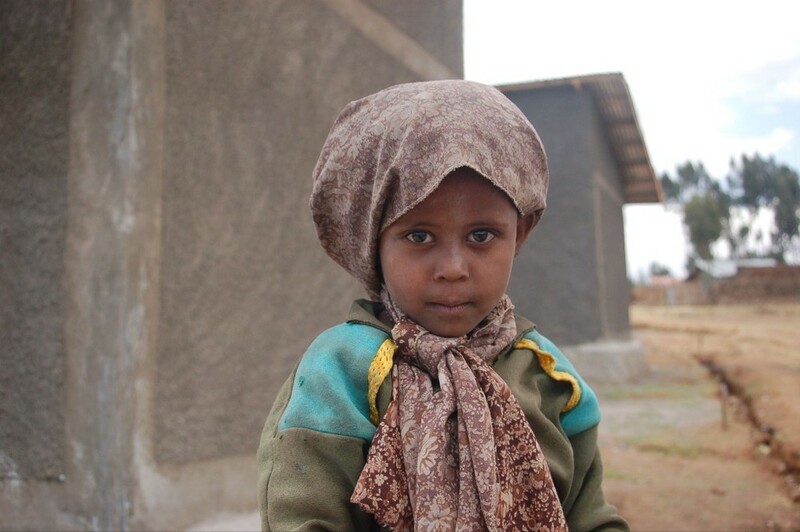 AWB-Oregon is developing a master plan for a 15-acre site in Losirwa village where the Red Sweater Project has already built a classroom, kitchen, and latrine. Taking into account local resources, available materials, and existing infrastructure, AWB will help the organization conceptualize an entire campus including additional classrooms, a science building, dormitories and service buildings, and outdoor areas for recreation and agricultural instruction. Having a master plan will both aid in Red Sweater’s fundraising efforts and provide a framework for phased, sustainable growth as Mungere Secondary School enrolls additional students.